Item # 316815 Stash Points: 2,595 (?) This is the number of points you get in The Zumiez Stash for purchasing this item. Stash points are redeemable for exclusive rewards only available to Zumiez Stash members. To redeem your points check out the rewards catalog on thestash.zumiez.com. 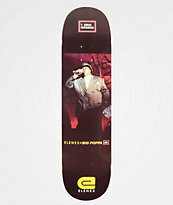 Inspired by T. Eric Monroe's body of work chronicling the powerful 90s era, Elenex presents the Big Poppa Black T-Shirt. 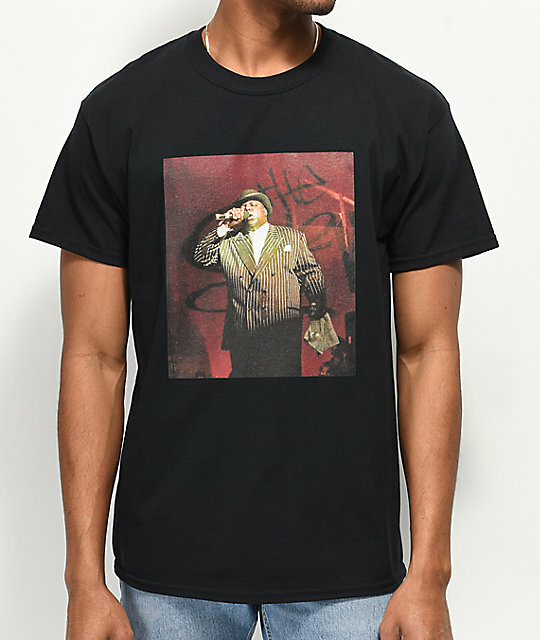 Featured with a signature photo taken by Monroe, this cotton constructed tee displays a large image of the Notorious B.I.G. across the front, spitting on the mic and dressed in his classic pinstripe suit. 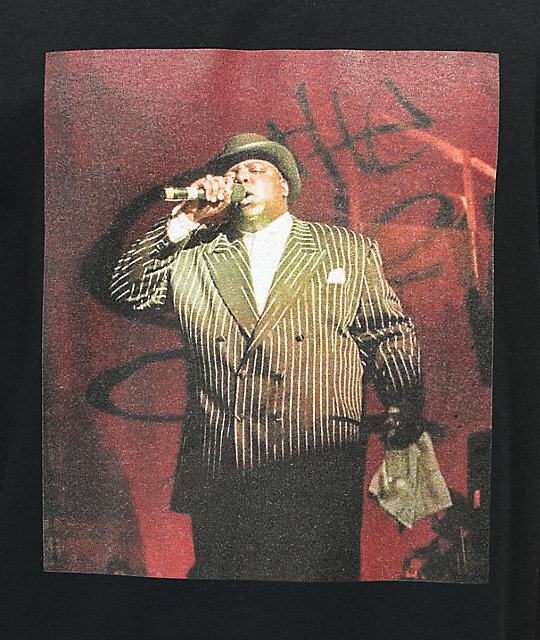 Big Poppa Black T-Shirt from Elenex. 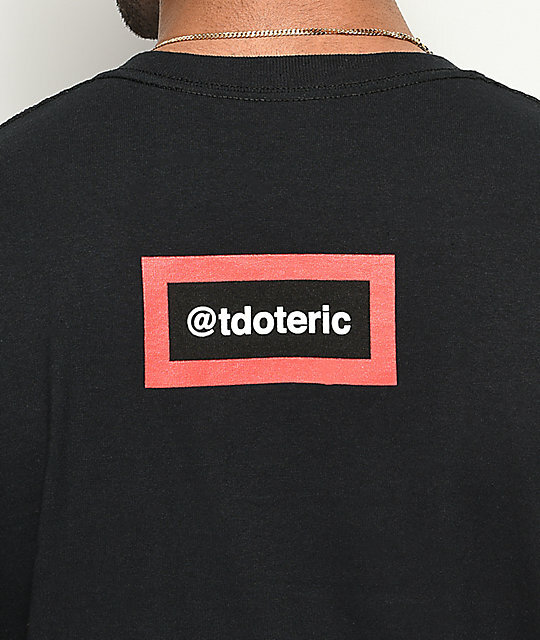 Signature photography by T. Eric Monroe, @tdoteric. Screen-printed graphics on chest and upper back.